Kang lab has moved to Ingram building in December 2018. This brand new building has been constructed for over two years and with over $120 million in the budget. The lab is located on the fifth floor (aka the Penthouse); its location is highlighted in a blue square. Please note that you would need an access card for the floor and lab. We thank everyone involved in building construction as well as lab moving. Dinner was arranged to celebrate all the achievements by Isabella in 2017/2018. Her father and mentoring teacher, Mr. Ryan Randolph, joined together. In May 2018, Isabella, a San Marco High School sophomore student, won 5th place in International Science Fair – Biochemistry Category. She also won the US Air Force award. Congrats! 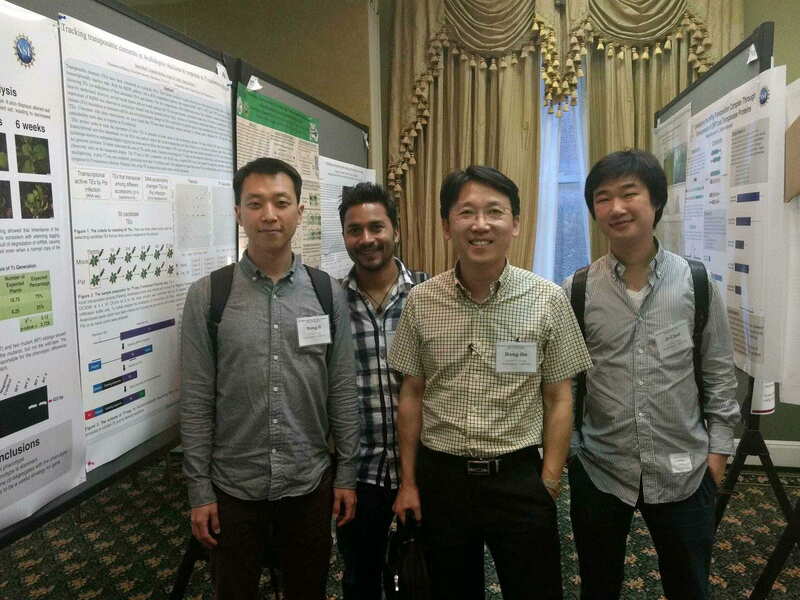 On March 24-26, 2018, Kang lab members participated in the southern section meeting of ASPB. The meeting was held in New Orleans, Louisiana. 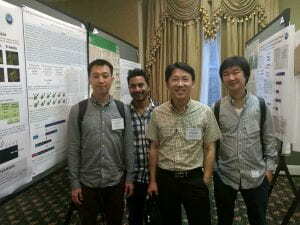 Dinesh presented a short seminar and, SungIl and Ji-Chul presented a poster. 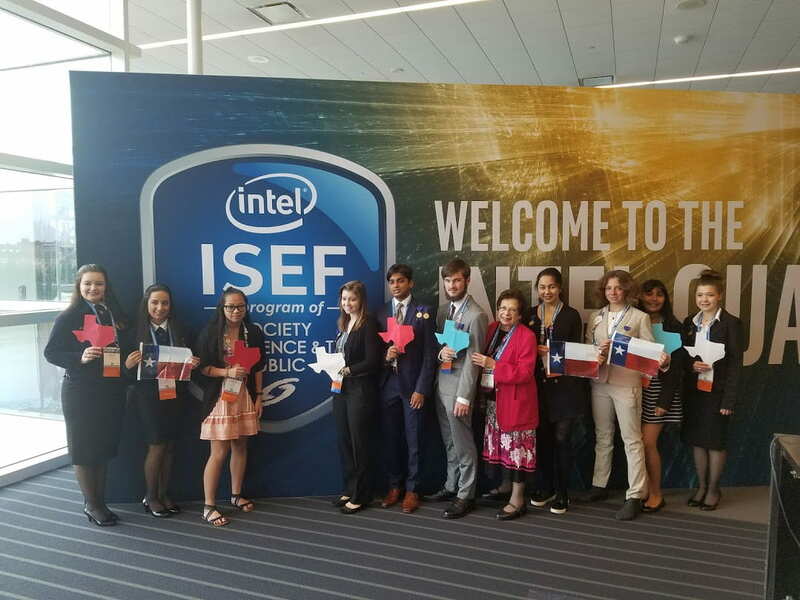 San Marcos High School student Isabella Elmore competed and won the first place at the Texas Science and Engineering Fair’s two-day event in San Antonio the weekend of March 22. 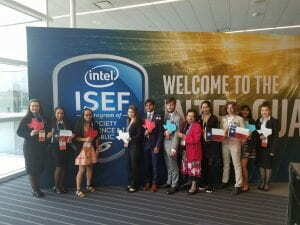 Isabella competed in the Life Science division in the category of Biochemistry. Her project is entitled “Engineering a bacterial pathogen with an enhanced luminescence reporter for a high-throughput resistance assay”. 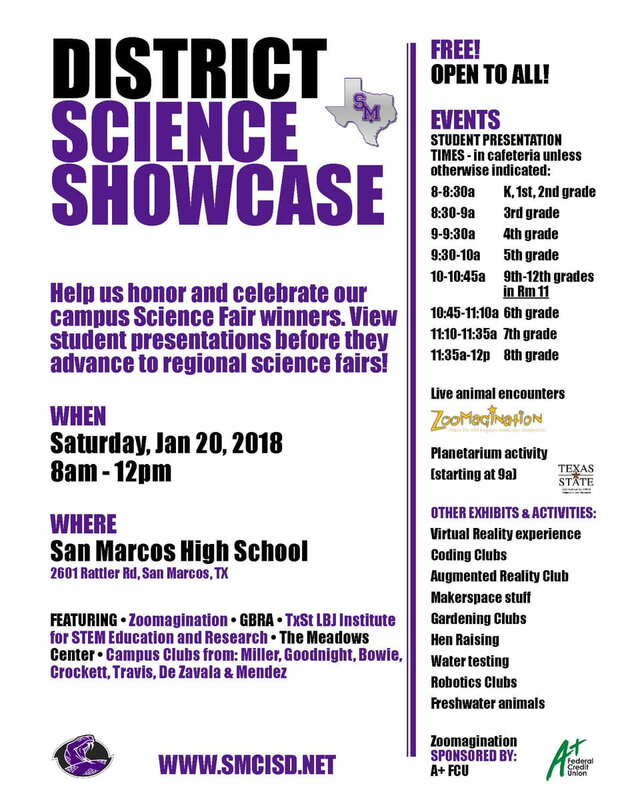 This year, San Marcos School District hosted the first science showcase on Jan 20. 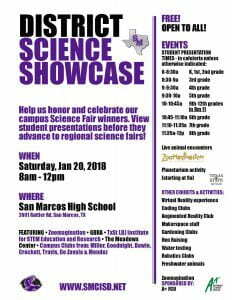 This event was to honor the campus science fair winners. Dr. Kang introduced our outreach program for a high school student. 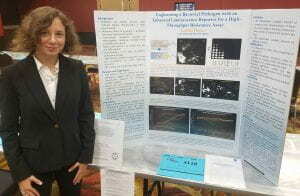 Isabella also had an opportunity to present her science project. Yogendra became a married man. 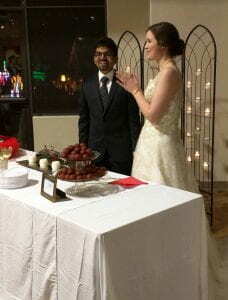 Yogendra and Hallie got married on December 23, 2017. Congratulations and we all wish both a lifetime happiness. Yogendra, the first Ph.D. student in the lab, successfully defended his thesis entitled “Epigenetic regulation of the defense gene induction in Arabidopsis thaliana in response to Pseudomonas syringae” on November 3, 2017. His committee consists of the following members: Dr. Dan Klessig (Cornell U. ), Dr. Ping He (Texas A&M), Dr. Nihal Dharmasiri (Texas State), and Dr. Suni Dharmasiri (Texas State). We sincerely thank him for his excellent work and contribution. 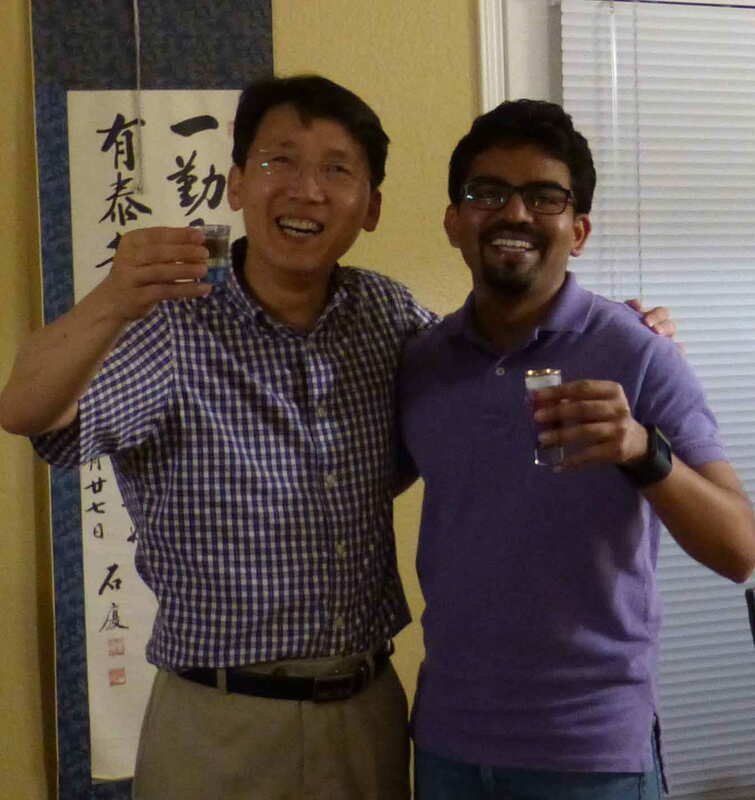 Dr. Kang has been tenured and promoted to Associate Professor with a college award. Starting in September, 2017, Dr. Kang has been tenured and promoted to Associate Professor. He also received a college achievement award for the excellence in scholarly/creative activities. 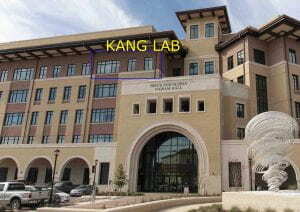 Kang Lab at Texas State University | Powered by Mantra & WordPress. Comments on the contents of this site should be directed to Hong-Gu Kang.